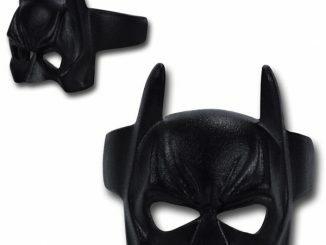 You want to be Batman, and not just any Batman. 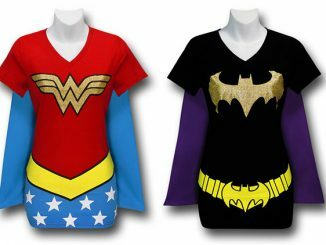 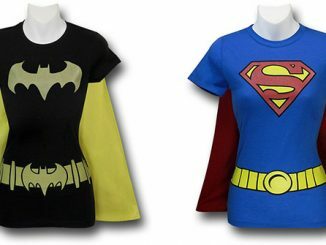 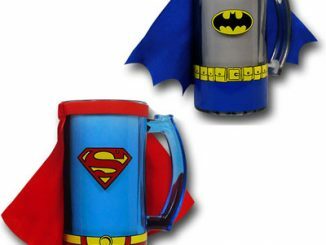 You want to be the retro 1966 Caped Crusader. 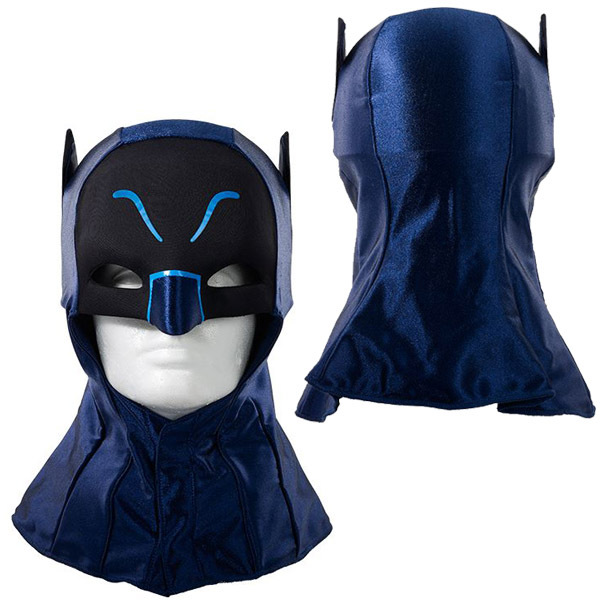 The DC Classic TV Series Batman Cowl lets you instantly transform yourself into the vigilante that delivers ‘BIF’ and ‘POW’ to the criminals of Gotham City. 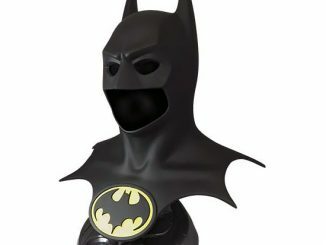 Okay, you liked the 1966 Batman Cowl that we mentioned back in 2013, but that price made you as white as the Joker because you don’t have access to the Wayne fortune. 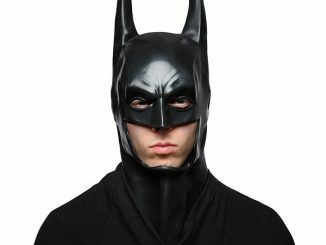 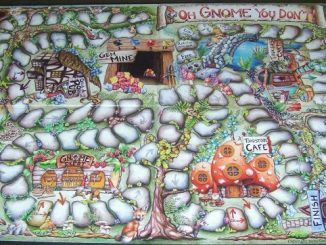 No need to worry because you don’t need to turn to a life of crime to get this authentically-styled cowl. 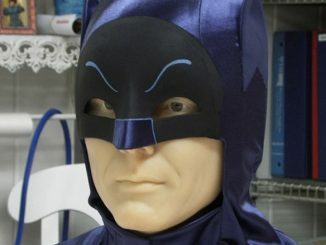 It looks like the one worn by Adam West in the classic television show, features a hard-shell helmet underneath spandex, and is adjustable from 23 inches to 25 inches, making it easy for almost anybody to become the Caped Crusader. 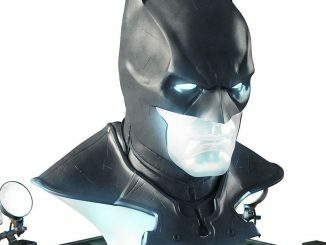 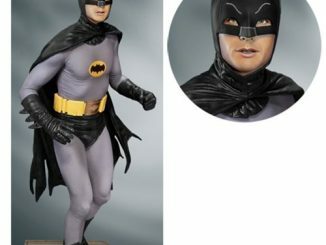 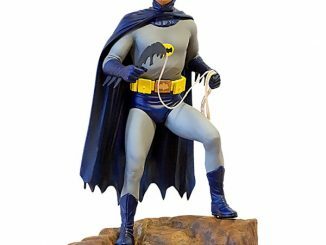 The DC Classic TV Series Batman Cowl is available for $100 at mattycollector.com.